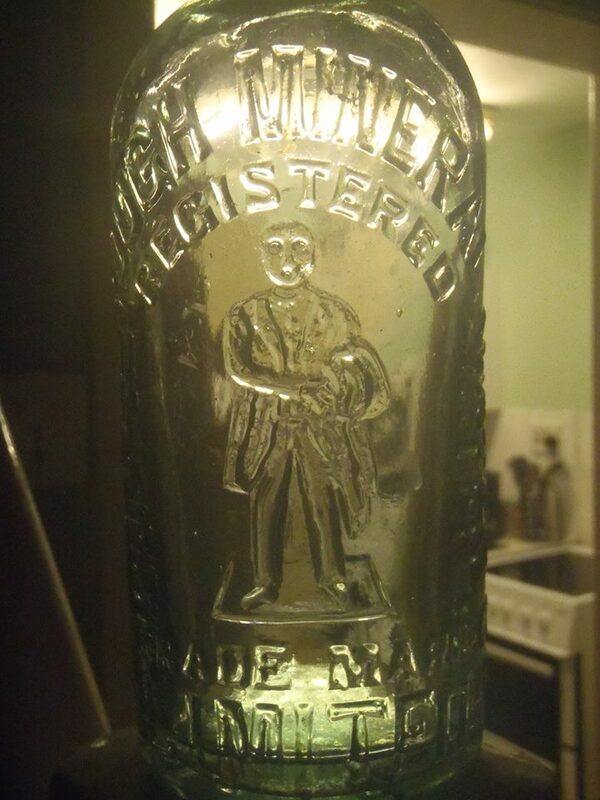 A friend of mine with an interest in old bottles sent me the following images of a ‘Middlesbrough Mineral Water Company’ bottle. The gentleman on the bottle with a coat over his arm seemed very familiar, and I soon figured out it appears to be John Vaughan in the same pose as his 1884 statue. 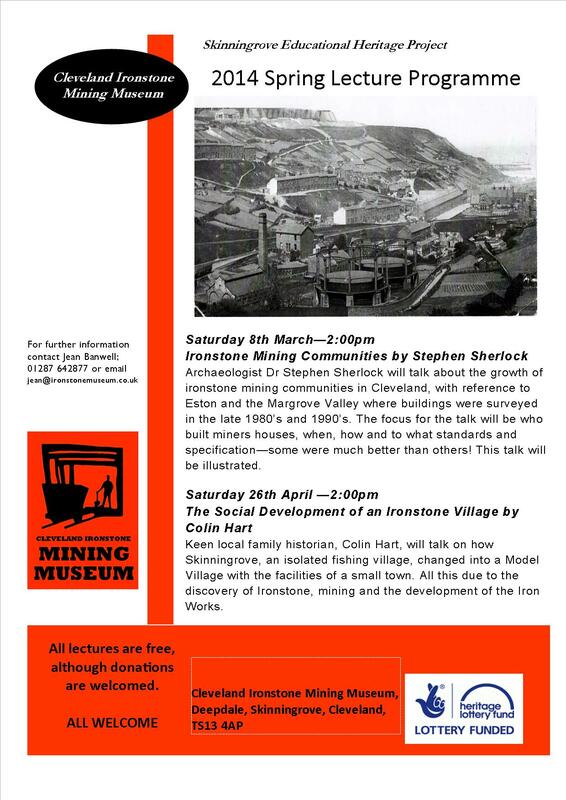 Today marks the 50th anniversary of the closure of the last ironstone mine at North Skelton on 17th January 1964. 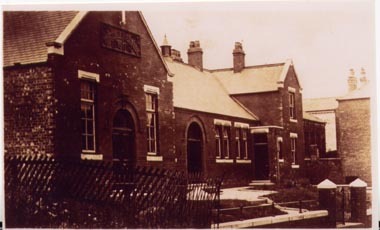 The East Cleveland Image Archive has two photo taken on that day when the TV cameras were present.